Michael Clifford shows off his guitar skills as the Summertime Ball crowd cheer 5SOS's performance. 4. 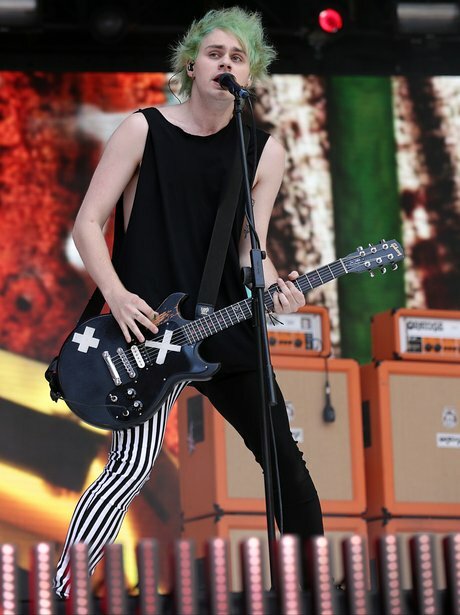 Michael Clifford shows off his guitar skills as the Summertime Ball crowd cheer 5SOS's performance.